In order to address less obvious or straightforward influences, and map their place in the study of continuity and discontinuity between pre- and post-Reformation England, the present book contains a selection of texts that involve boundaries and their permeable nature, since boundaries reflect aspects of identity both openly acknowledged and unconsciously conveyed. Part 1 treats spiritual boundaries and moral peripheries (sin, emotion, spiritual health), and Part 2 physical boundaries and interactions (body, mind, physical health). Each deals directly or indirectly with religion, either through a discussion of explicitly religious problems or through the application of religious vocabulary or context to a work not overtly religious in nature, thus revealing religion as a culturally formative and significant force. Together they encompass a broad survey of English history, society, and science on the threshold of modernity. 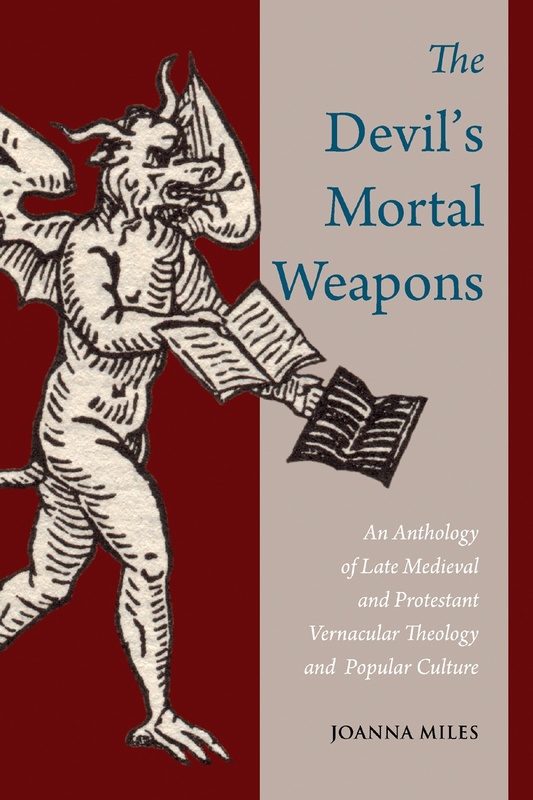 Each late medieval text in this volume is paired with an early modern Protestant counterpart on the same topic; through this selection of primary sources, a history of engagement, hints of continuity, and evidence of discontinuity between these two periods can be traced. By investigating how boundaries and contrasts were contested and negotiated in pre-Reformation and early modern Protestant England, we can determine aspects of cultural identity prevalent in both periods, and thus reflect on how Protestants defined themselves and their world in relation to the past they inherited.